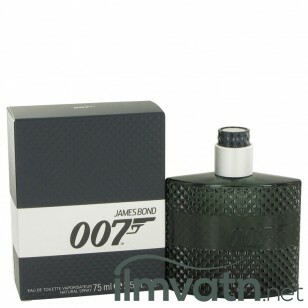 A mysterious and alluring new cologne inspired by Ian FlemingÆs fictional character James Bond is to be released in 2012. The launching of this secretive menÆs cologne is scheduled to coincide with the 50th anniversary of the first debut of the original film, as well as the release of the newest James Bond movie. While there is yet no scoop on what this new cologne will smell like, it is certain to be as enchanting, alluring and mysterious as its inspiration.